I’m sure as a Blogger, you need to find a lot of times to write and research. So you need to find and use a lot of tools to save your precious time. Today we are listing 10 must-have apps for every blogger they should use to improve their productivity to the next level. These are not just to improve your productivity, but these tools help you to save your time. Here we go. A must have Password Manager everybody should use. LastPass helps you to manage your passwords easily with a secret master password. As a Blogger, you need to log in to different websites but it’s hard to log in to sites every time is really a painful method. On the other hand, using the same Passwords is not a good way. There are a lot of Password Managers available on the web but why can use LastPass over any other tools? It’s pretty simple. LastPass is the only popular password manager lets you use the service for free and sync your passwords across all devices. I think you won’t need more information about one of the best productivity apps on the planet. Yes, it is Evernote your second brain. Evernote helps you to collect notes and brainstorming ideas anywhere, anytime. With Evernote, you can create notes that can contain images, files, videos, voice notes. You can use Evernote as a read it later tool. 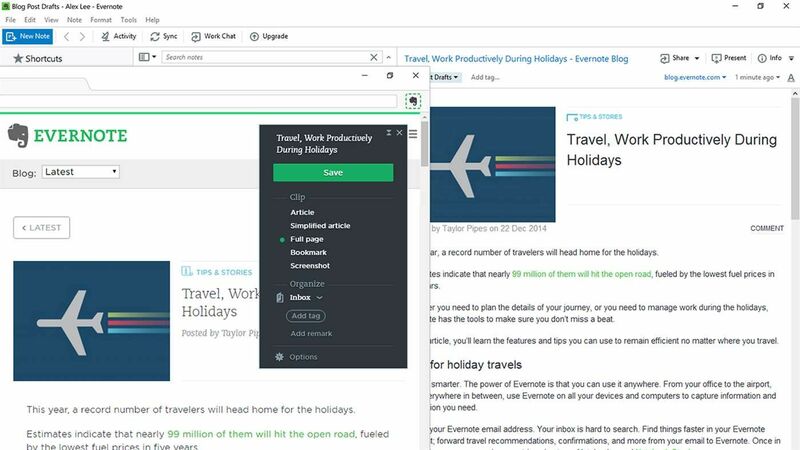 Just use Evernote Web Clipper on the browser and save all web pages you love to read later. Evernote is free to use comes with limitations but a better-paid plan lets you access more features such as more storage, syncing across unlimited devices, and use your notes even when you’re offline. I prefer Google Drive over any other similar services like Dropbox, OneDrive, Box, etc. The simple reason behind why I love Google Drive over these services is Google Drive gives me a clean 15GB Storage space for free. This storage count towards against Gmail attachment, but still it is worth to try. I’m sure, as a Blogger you should use Google Docs, Spreadsheets to curate your works. Documents you created with Docs and Spreadsheets will sync instantly with your Google Drive. To get the most out of Google Drive, you should install Google Drive on your PC or Mac. Agora Pulse is a great social media automation tool every blogger can use. It lets you share blog posts on all leading social networks like Facebook, Twitter, LinkedIn, Instagram, and also YouTube. Add your content to AgoraPulse queue and share it at peak time to get maximum engagements on them. Monitor user-clicks, respond to the comments and redesign your campaigns if needed. Automatic recycling is another advantage of Agora Pulse. Set a frequency for your shares and the app will do the rest. The chosen post will be shared automatically on each network as per your instruction. Thus it helps you to save time in social media promotions and divert the same for performing productive tasks. To manage your tasks and reminders, Wunderlist is the best choice for you. Todoist and Any.do are the services offers similar tool but Todoist is useless until your purchase their paid version and Wunderlist gives most features for free compared to Any.do. Wunderlist helps you to manage your daily blogging tasks easily also you can share your work projects with your co-workers easily. Pushbullet helps you to transfer files between your devices easily. It is not just to transfer your files, but you can send text messages, check WhatsApp messages, Phone calls, etc. It simply connects your devices and all the contents you share will be available everywhere. You can install Pushbullet on your PC, Mac, or extensions on browsers like Chrome, Firefox, Safari, Opera, etc. Also, Pushbullet is available on Android or iOS devices. The files downloaded can be opened right from the notifications. Earlier, we were using expensive photo editing tools like Adobe Photoshop to create stunning images for blogs and social media pages. But now we can do the same job with Canva, a free professional graphic design tool website. 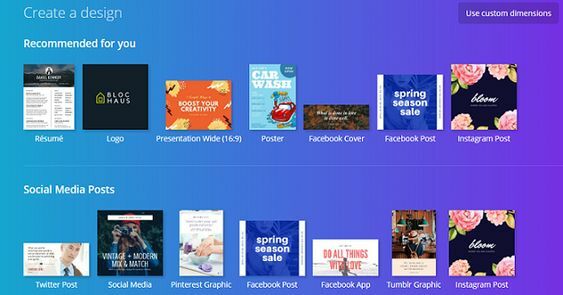 Canva is easy to use and contains millions of photographs, graphics, fonts which you can use to create high-quality designs for websites, blogs, YouTube videos, social media pages, print magazines etc. With web and smartphone forms, you can access Canva tools from anywhere on the go to create images you need. It works on drag-and-drop functionality. So anyone with a basic interest in designing can use it to show their skills and give a unique touch to their blog. Pocket is the best read it later app on the planet. More than 22 Million users use Pocket to save articles and read that later. You can save articles, videos from your browser and you can access them from your Smartphone, Tablet, or from your PC. 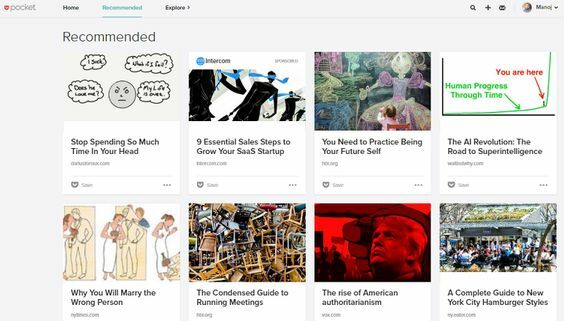 Also, you can instantly save articles from Flipboard, Twitter, Pulse, Zite, over 500 applications across many platforms you may already use. IFTTT is another free productivity app for bloggers to automate things and enhance their workflow. 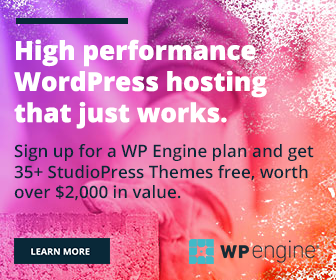 It works with almost every web service including WordPress, Gmail, Facebook, Twitter, LinkedIn, iOS, Android, and many others. You can use IFTTT for social media marketing, competitor tracking, hashtag mention, backup, home automation, weather alerts and so on. Grammarly comes last into our list. 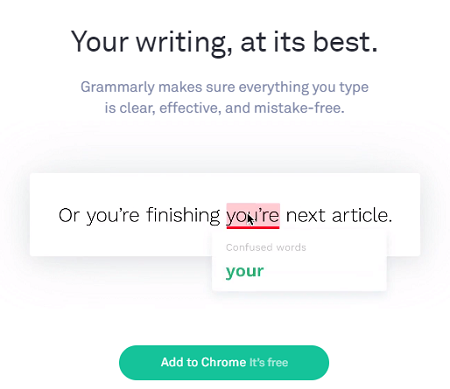 Grammarly is one of the best free grammar checkers instantly eliminates grammatical errors and boost your writing. We highly recommend you to install Grammarly extension on your browsers that will instantly check your Grammatical mistakes. Mohammed Anzil is the fountainhead behind SocialPositives.com, a Social Media and Technology Blog. Basically, love to write about productivity tools.